…than having a brand new double stroller in which neither child wants to ride. 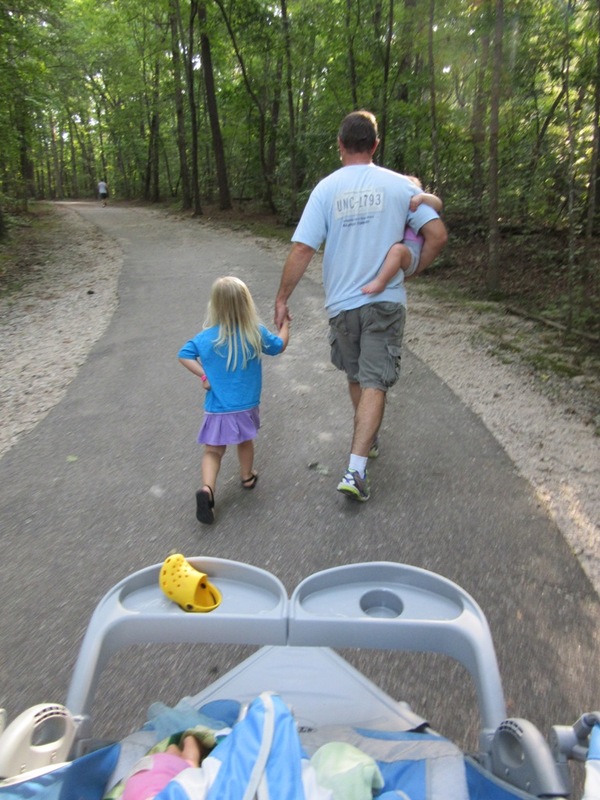 This entry was posted in Babies and tagged BIT, Double Stroller, expectations versus reality, LB by BrewsterMama. Bookmark the permalink. Ha! I’ve stopped lugging the double stroller out on most ventures because I’d end up pushing an empty stroller. I’m sure once the new baby is here both the girls will go back to wanting to ride.